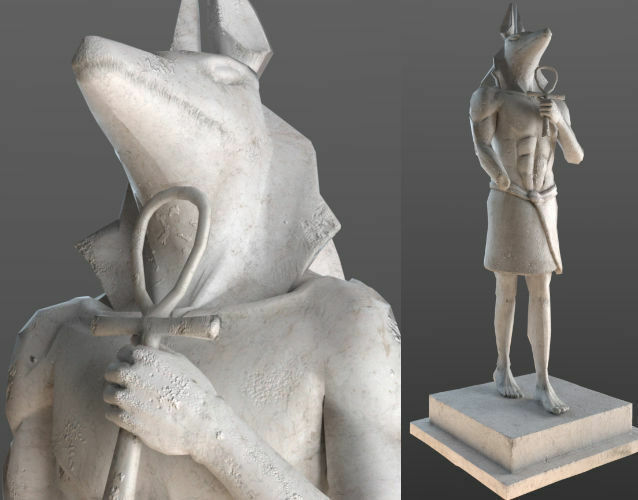 AnubisSculpture of Egypt , my original design. I created this as a museum exhibit. No Rigged.